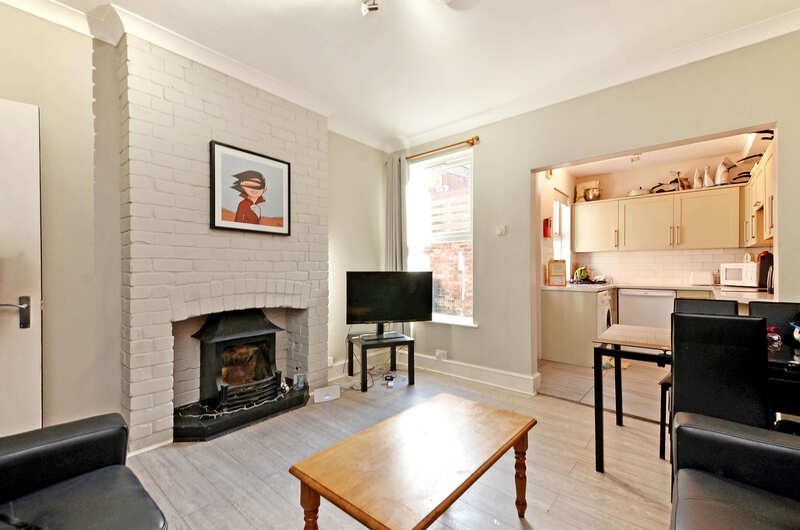 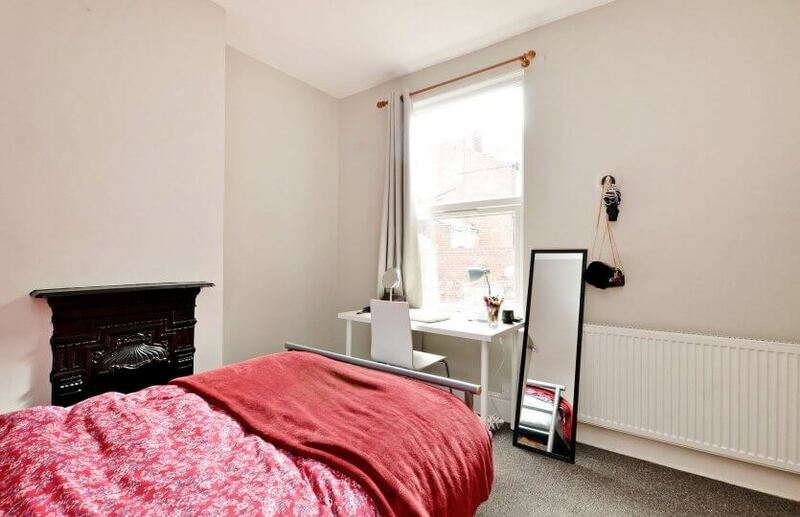 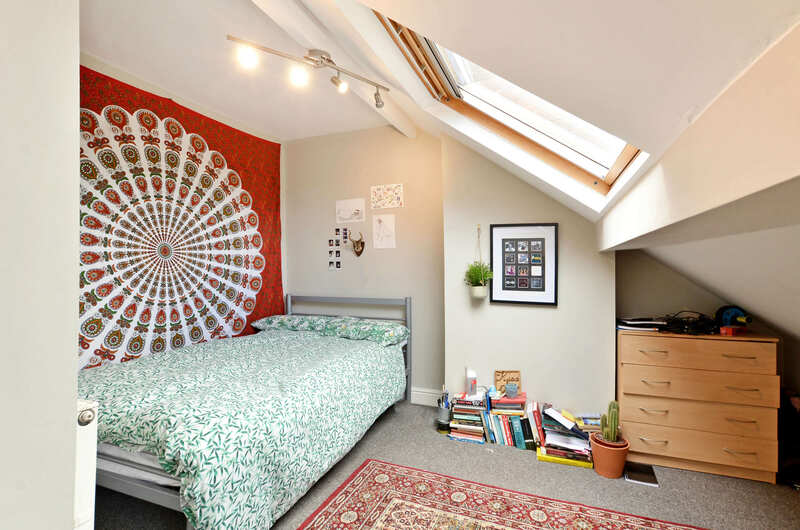 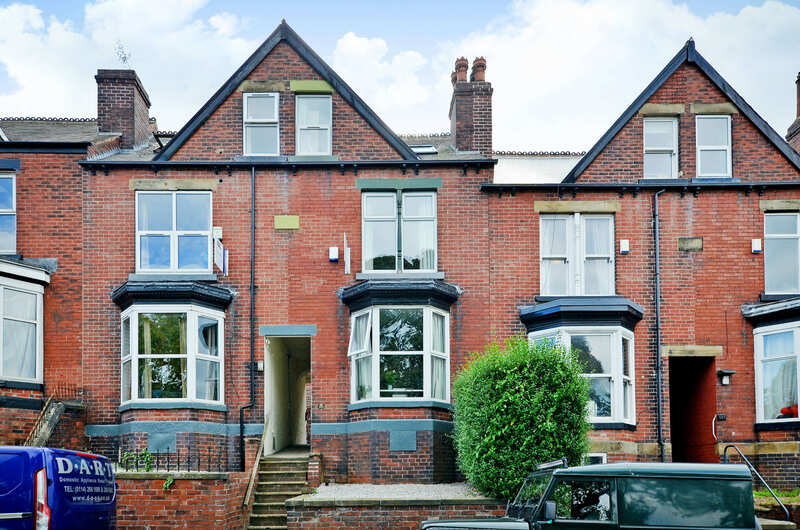 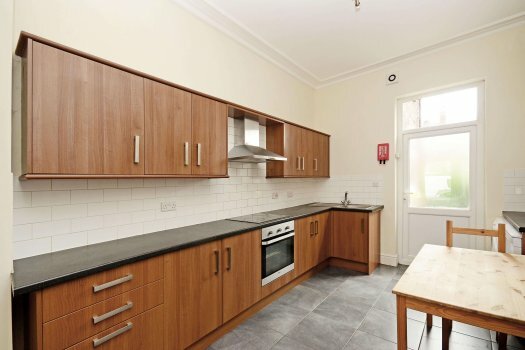 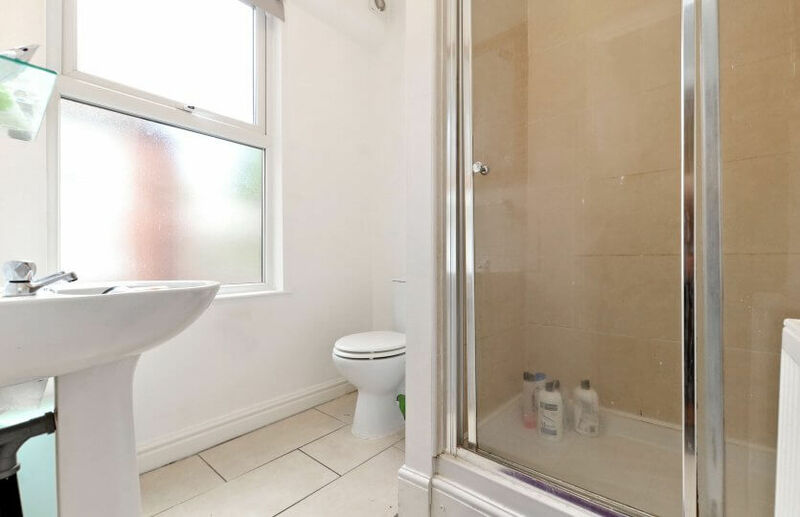 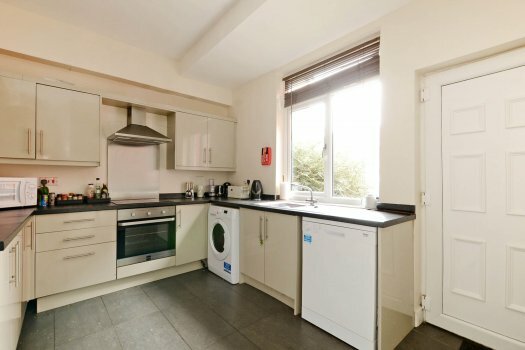 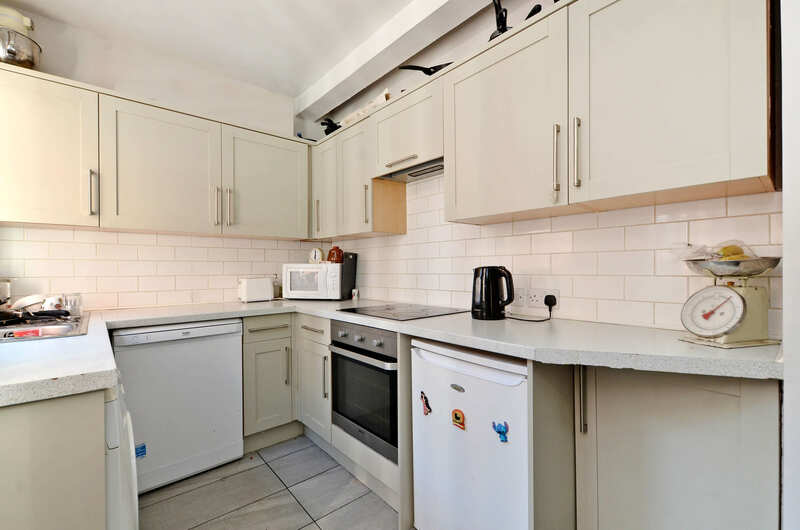 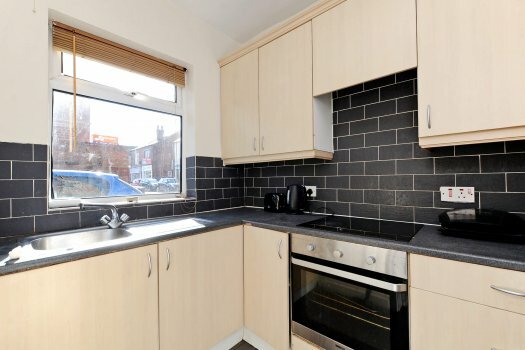 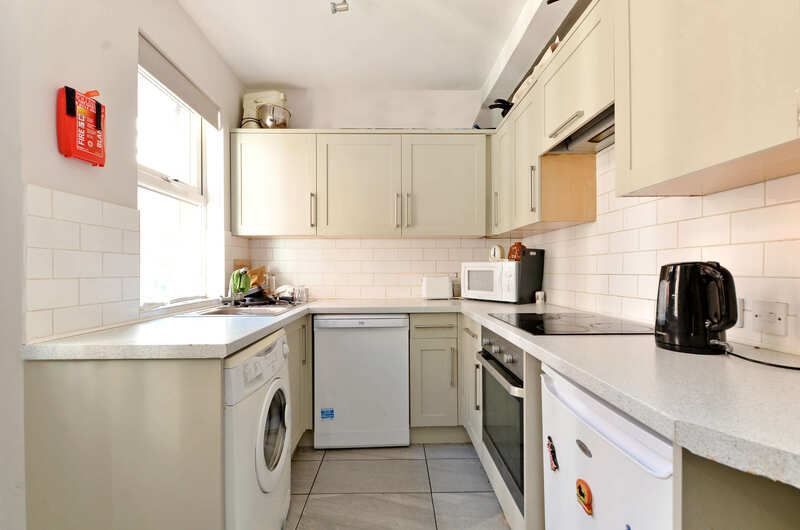 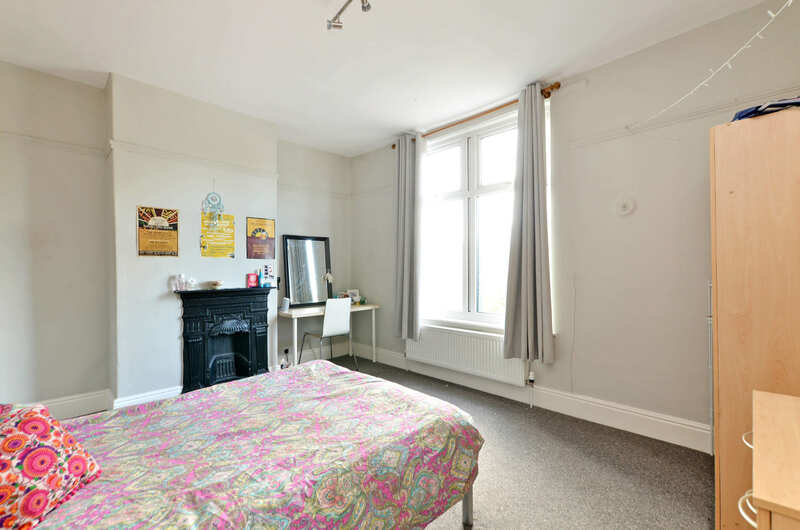 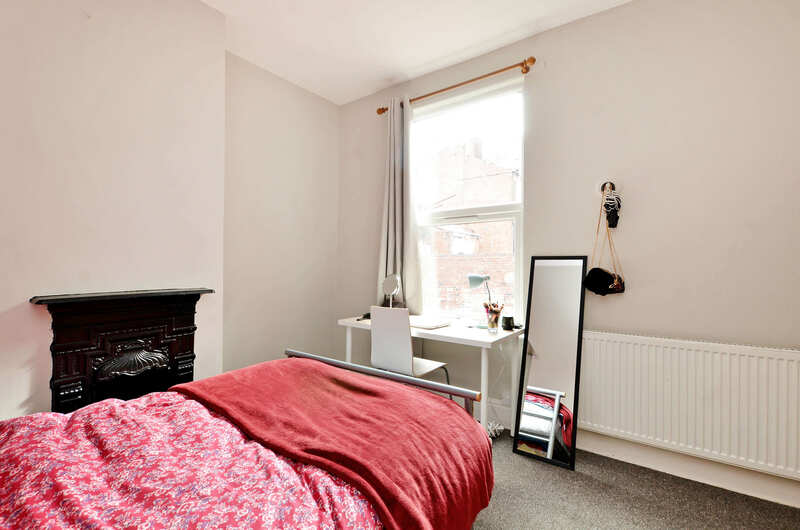 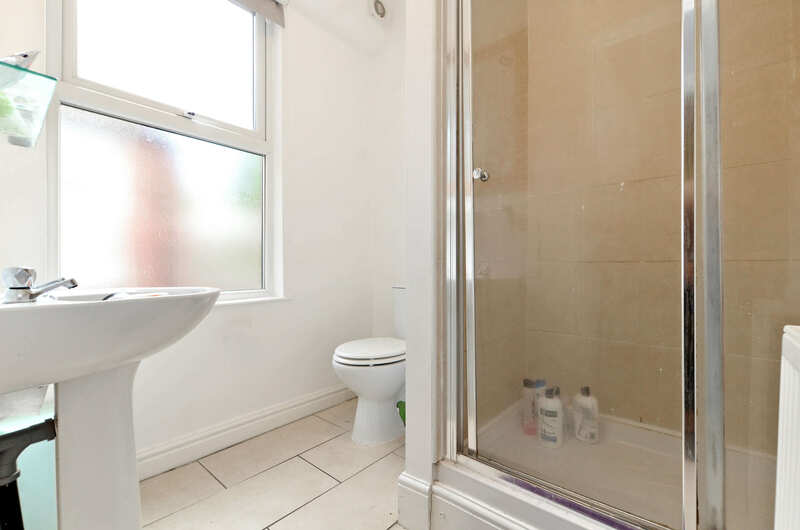 A fantastic student property on Sharrow Vale Rd, only a 5 minute walk from Ecclesall Road and the Sheffield Hallam Collegiate Campus. 5 great sized double bedrooms each with double bed, wardrobe, drawers, desk and chair. 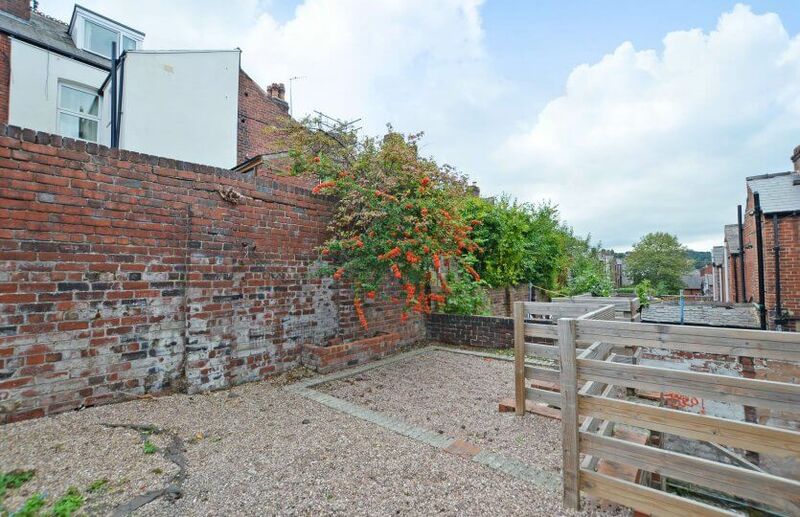 Excellent back garden space perfect for summer BBQ’s. We also own the property next door, so you can find 5 friends and choose your own neighbours! 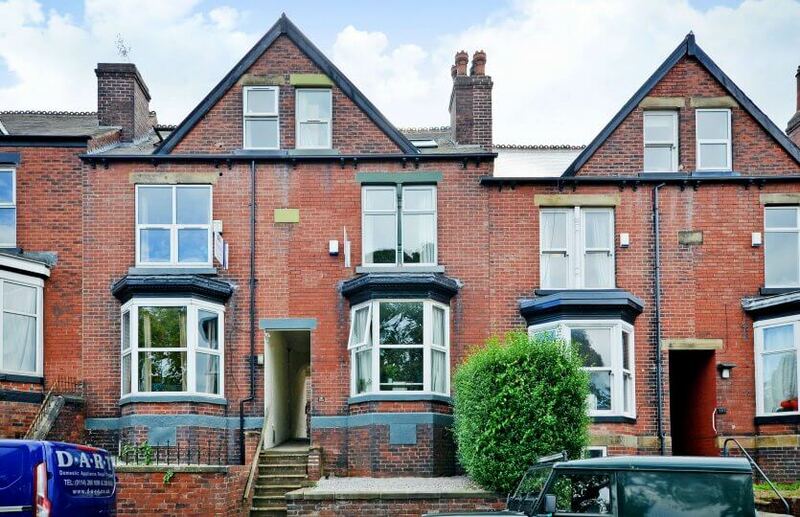 Sharrow Vale has long been a popular place to live for Sheffield students and local people alike. 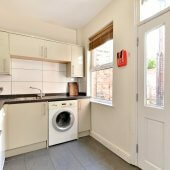 It is a cool and vibrant community with a variety of bespoke shops and is also known as the “foodie mile”.